Welcome to the latest update as we move into spring 2018. It’s been a long cold winter with the last month has been very cold and often snow covered. The lake is starting to wake up now, and in the last week there have been a few carp hooked and two landed to full syndicate members. A few more warm days and the carp will be well and truly on the feed once again… hopefully spring is finally here! We often get phone calls regarding day ticket fishing… yes day tickets are available for Woodsetts, contact us for more details and remember that you will need to book in the day before you intend to fish. 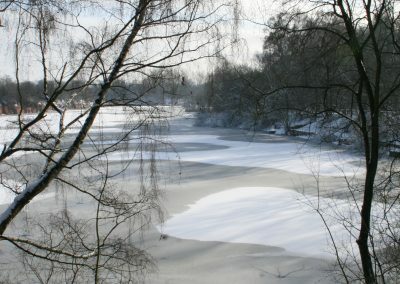 If you do visit as a day angler, please note that there are three marker poles visible down the length of the lake in front of the quarry wall, these are highlighting snag areas…please do not fish near them. The stock carp are doing very well and continue to put on weight, in fact the two captures this month have been well up on last year’s weights. We introduced a pellet and flaked maize feed diet through the winter months and it looks to have worked. The additional feed should provide good spring and pre-spawning weights. We have had several phone calls regarding full membership since the new website went live, so once again, if you are reading this, details are on the application page. 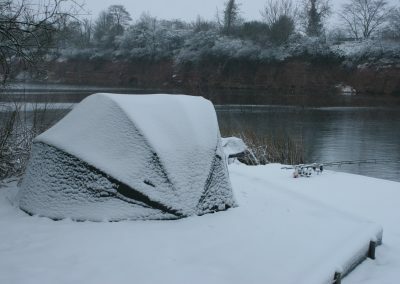 There are 12 Winter Carp Syndicate tickets available from October each year. These run from October until March. 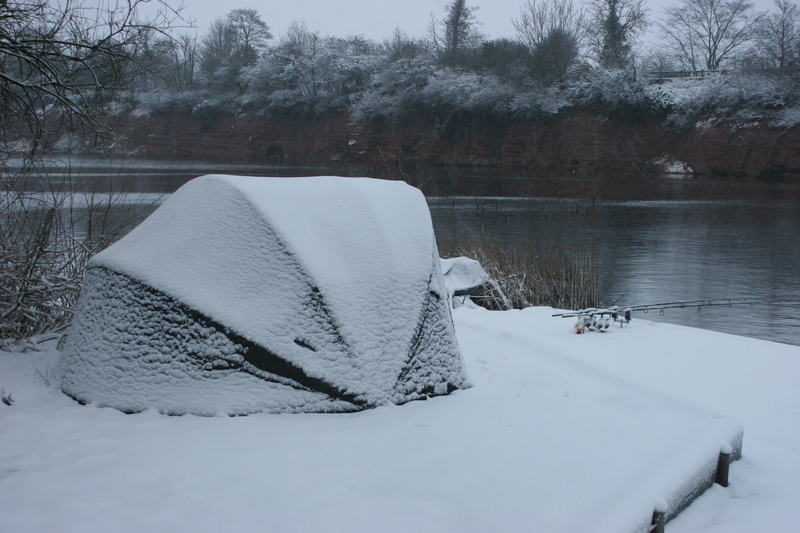 Full year syndicate is subject to a waiting list and there is an application form on the web site. There is no night fishing available, nights are for full syndicate members only. 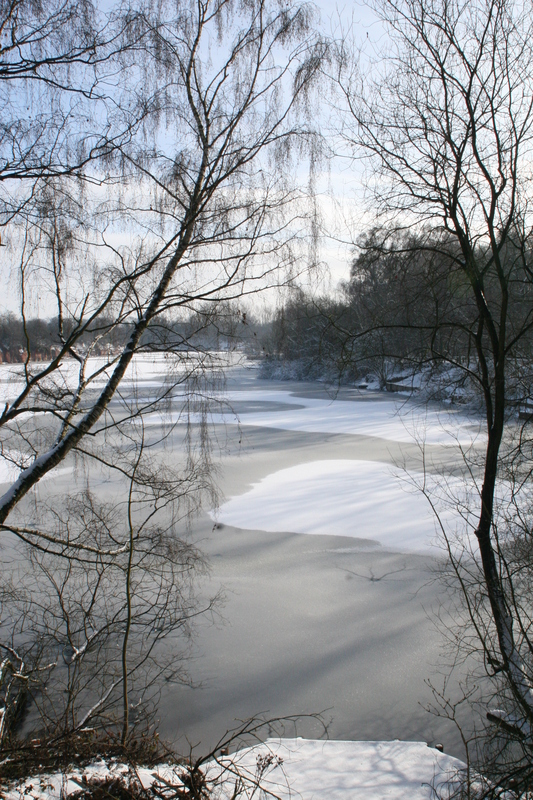 Day only season permits for carp, coarse and pike are all available. 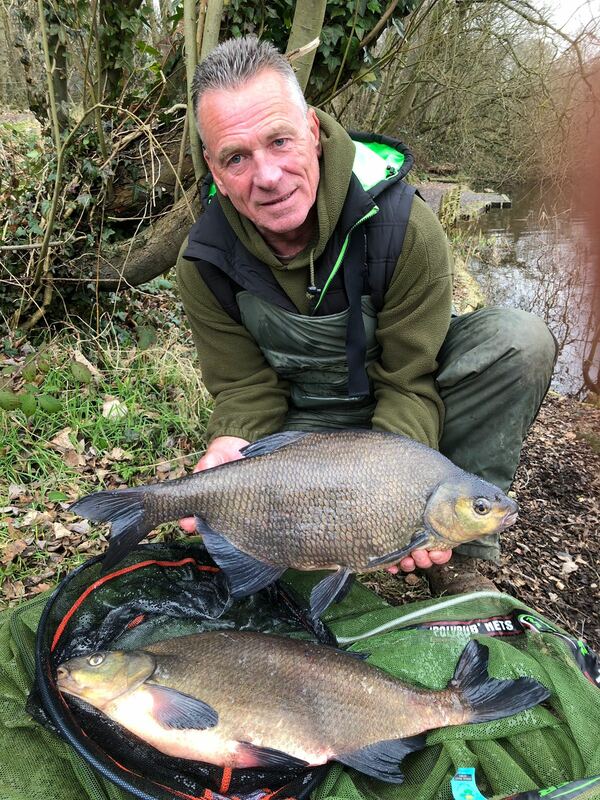 The general coarse fishing for Tench, Bream, Roach and Rudd at Woodsetts continues to produce good weights. 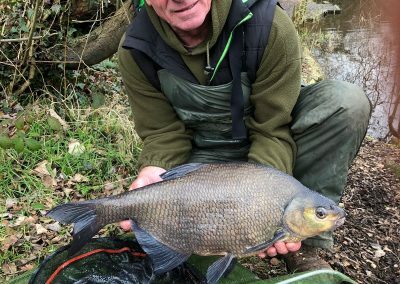 The bigger Bream have now started to show and when they average 7lb, you don’t need many to build a weight. A recent session resulted in 70lb of smaller skimmers, all caught on feeder tactics with red maggot as hook bait. Summer Tench fishing often produces several fish in a session, with an average of 4lb per Tench! For the Roach and Rudd fish a waggler and feed regularly and fish on the drop for the best results. 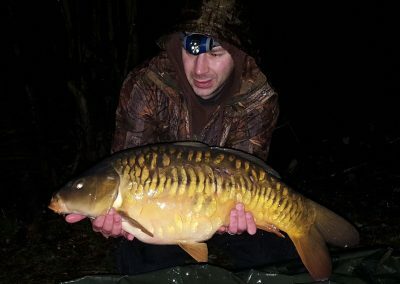 Fishery manager Martin Ford is always on hand to give advice and point you in the right direction on swims and methods…just drop us an email or contact by phone for more details. Please respect the fishery and surroundings, leave no litter and enjoy your fishing!